Microsoft has been taking potshots at Apple for a long time over the iPad. Essentially, the Windows maker has been trying to show the world that its Surface products are the real thing, while the iPad is not a genuine personal computer. 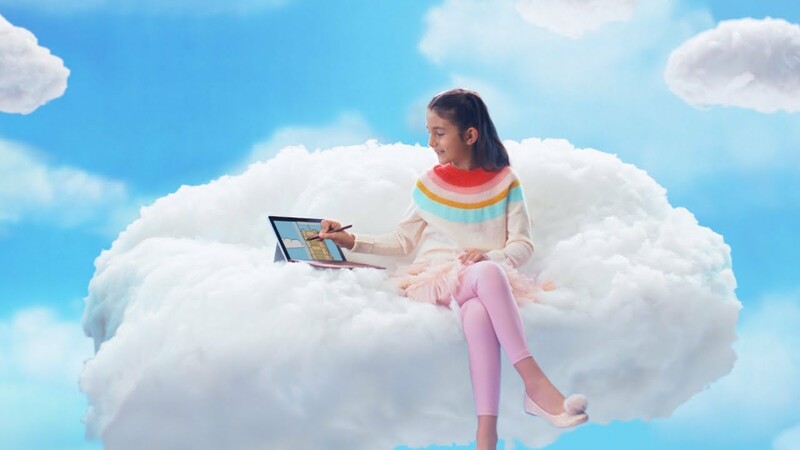 Their latest Surface holiday ad makes no bones about the fact that the future of computing is definitely not the iPad. This sort of rivalry is nothing new, but the ongoing digs make it very clear that Microsoft is after Apple’s iPad user base. The Surface line of convertibles might well be better than the iPad Pro in several respects, but years of loyalty aren’t that easy to rub out. The iPad will continue to have a solid following because of Apple’s premium branding, and the Surface line will simply have to do the hard yards to make it to the top of the tablet segment.